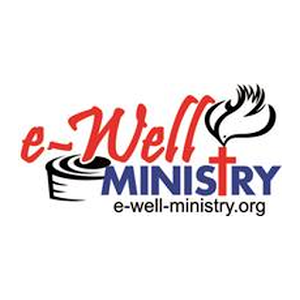 e-Well Ministry is an internet-based ministry, focusing to reach out to every souls that thirst for the truth of God, and bring them back to the Only source of Living Water that is Jesus Christ. Among our vision pillars, are: making disciples through sound Preaching and Teaching Word of God, with Biblically sound and correct method as to gain true understanding of the Word using interpretation which is accountable to the truth of God’s Word. 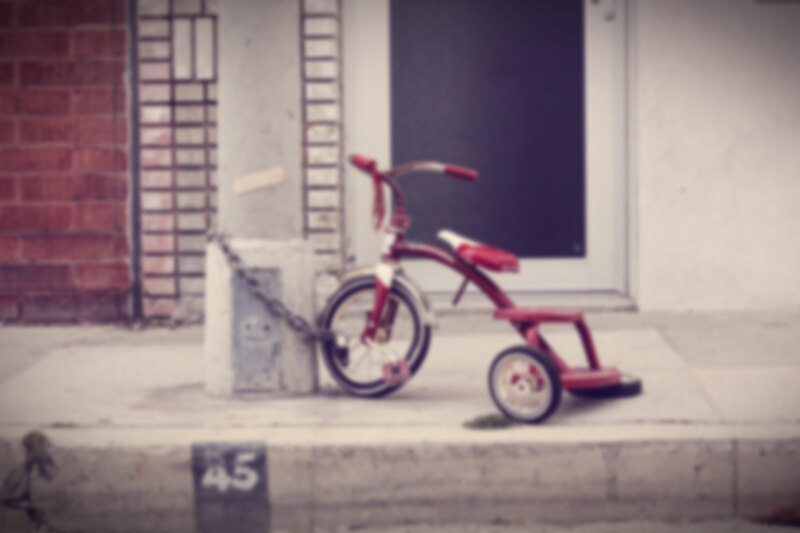 Leading non-believers and believers in Christ’s way through Bible-based devotions and some applications. Carrying these out using advanced internet and multi-media, to make Word of God accessible anywhere 24-7. We aim to bring a virtual church community while bringing them back to brick-and-mortar church community, in which they will be serving the LORD trough the church.